Indeterminable mascots lose. Mission accomplished. COLORS AREN’T MASCOTS. Death battles occur on the home turf of the higher seeded mascot. Important, this is. 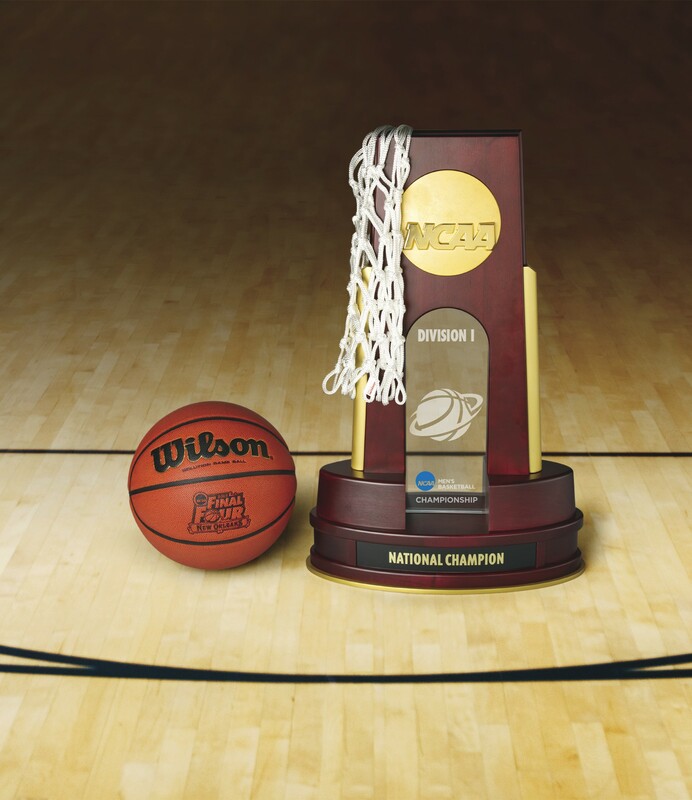 Identical mascot battles go to the higher seeded mascot, with little exception. Stalemates or deadlocks leave the higher seeded mascot victorious. 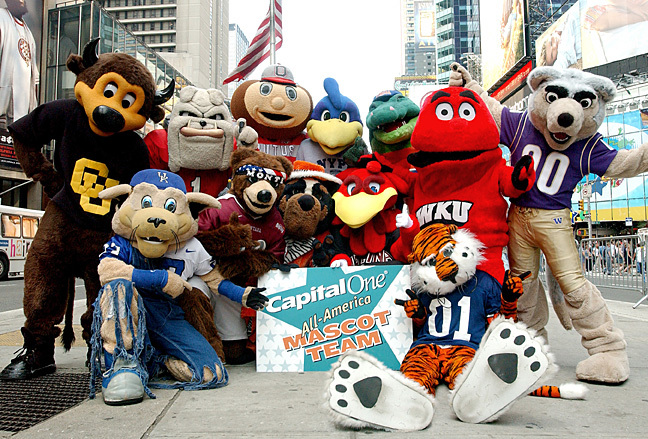 You do not talk about March Madness Mascot Murder Mayhem.